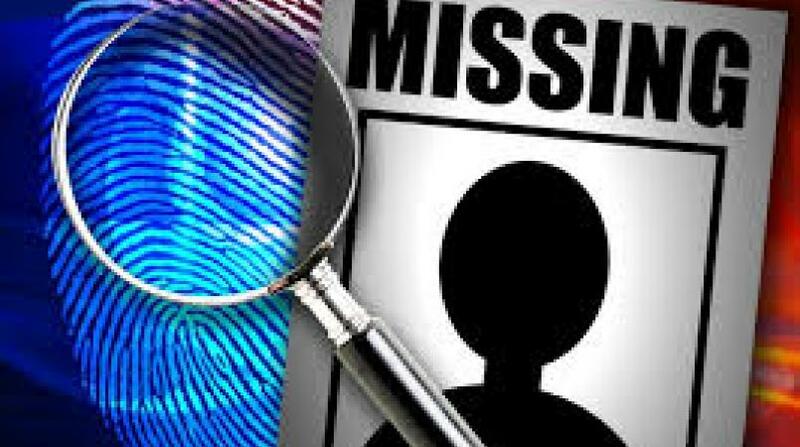 An Ananda Alert has been activated for 17-year-old Sherice Thawe of Phase II, Seaview Gardens in St Andrew, who has been missing since Saturday, January 26. 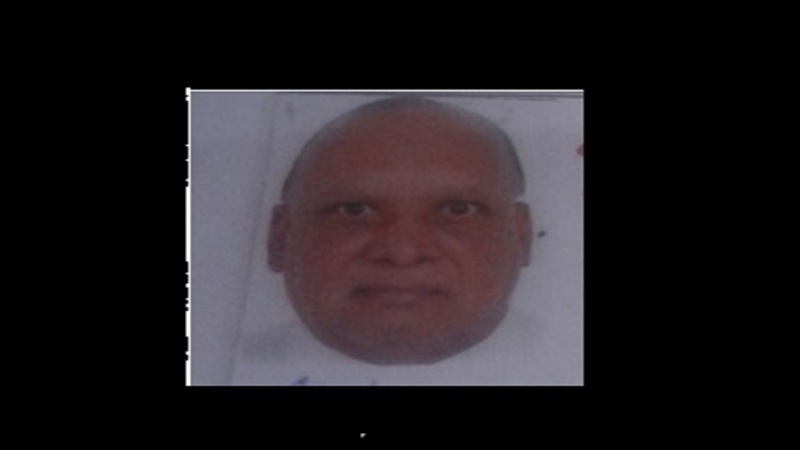 She is of dark complexion, slim built, and is about 157 centimetres (five feet two inches) tall. 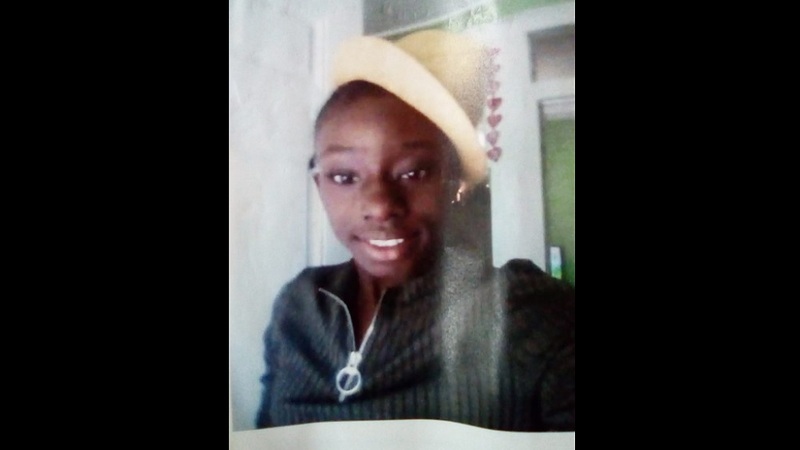 Reports from the Seaview Gardens police are that Sherice was last seen at home about 3:00 p.m. dressed in a navy blue blouse, black pants and a pair of brown slippers. All attempts to contact her since then have been unsuccessful. 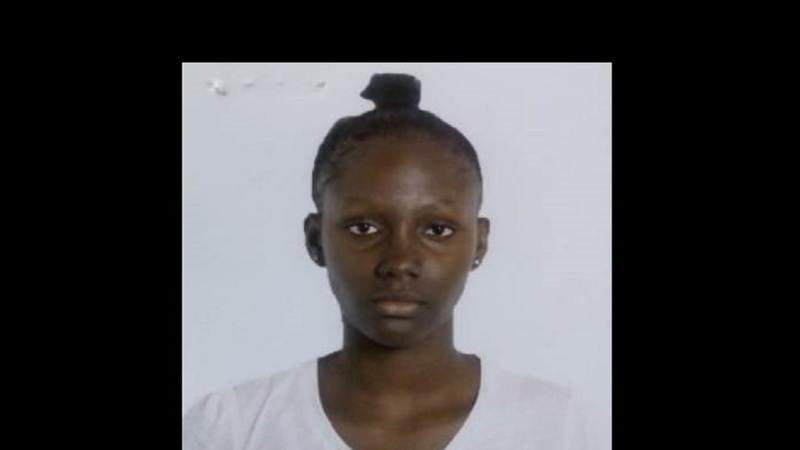 Anyone knowing the whereabouts of Sherice Thawe is being asked to contact the Seaview Gardens police at 876-901-9423, the police 119 emergency number, or the nearest police station.